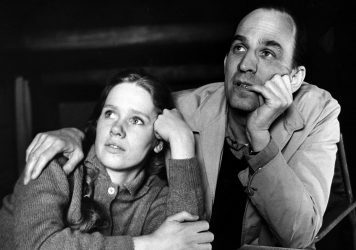 The Swedish-born actor is at his transfixing best in Ingmar Bergman’s 1968 drama. 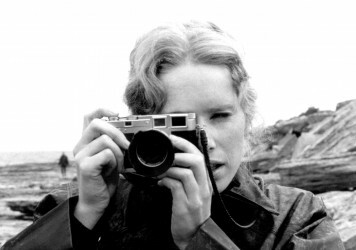 The documentary maker discusses her eye-opening new profile of the enigmatic Swedish master. 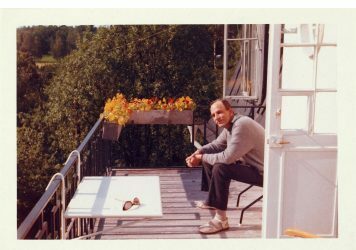 This consummate documentary sheds new light on the life and career of the late Swedish master. 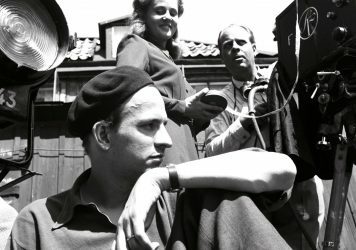 Ingmar Bergman’s first English-language feature is a lost, mid-career gem, unearthed and restored by the BFI. The screen icon speaks candidly about her remarkable career, and her complicated relationship with the late Swedish master. 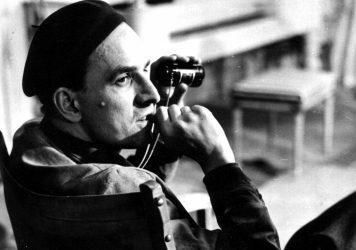 Was Ingmar Bergman a spy? 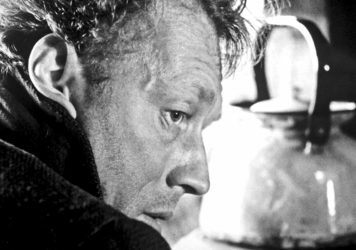 There’s a fascinating backstory to the Swedish master’s little-seen 1950 thriller This Can’t Happen Here. We journey to Fårö, a remote island in the Baltic Sea, in search of Sweden’s enigmatic master. 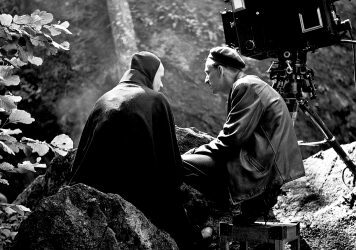 Ingmar Bergman’s enigmatic masterpiece still shines with a piercing intensity after 50 years. 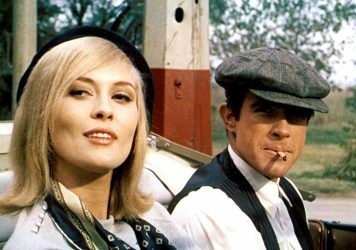 We’ve delved into the archives to find out which films were topping critics’ charts 50 years ago. 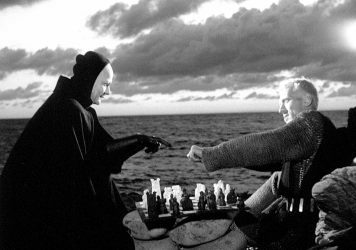 The Swedish master’s 1957 film is a deceptively accessible arthouse staple. 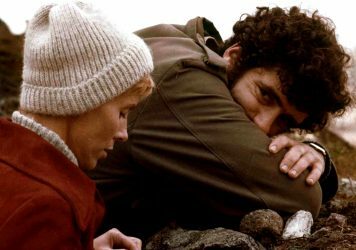 Fifty years on, this low-key drama stands as a glorious shrine to analogue film.